Yesterday I recorded this little ditty so I'd have a record of its evolution. I intend to perform this one very soon, so I'll post a band version when that happens. Hummee Hum Bhram Hum is a mantra I had never worked with before, but felt inspired on the day I played for over 3 hours of classes at a beautiful yoga in Princeton, NJ. When you chant "hum" you can feel it warm your heart center. I hope it warms yours. 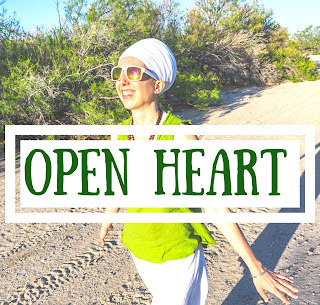 If you want more heart-opening mantras, check out this Spotify playlist I made.